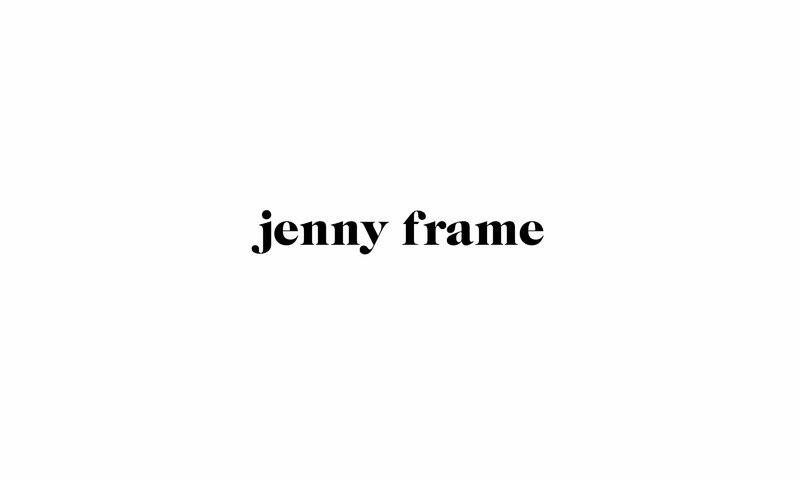 I’m Jenny Frame, a 23-year-old beauty enthusiast and music lover from Edinburgh. As a Journalism student at university I created my website as a space to work on my writing skills and talk about things that I love. On here you can find various lifestyle musings, including beauty tips, playlists and possibly the odd news feature thrown into the mix. Have a browse and let me know what you think.